Do you want great recorded or live sound? Assuming you've done your practicing and have a good audio source, microphones are the single most important part of capturing sound in a recorded or live setting. Microphones shouldn't just be left up to singes, recording engineers, and live sound engineers to understand. All musicians can do themselves favors by understanding a little about microphones and how they operate. In fact, you'll save yourself a hassle and open up your ability to play many different venues if you invest in some of your own PA gear and microphones. Here at N Stuff Music our associates in the pro audio department are experts in the audio field and the products we carry. You can count on being well informed and that you're talking to experts when dealing with us, but we don't dominate the conversation, instead we put your needs first. 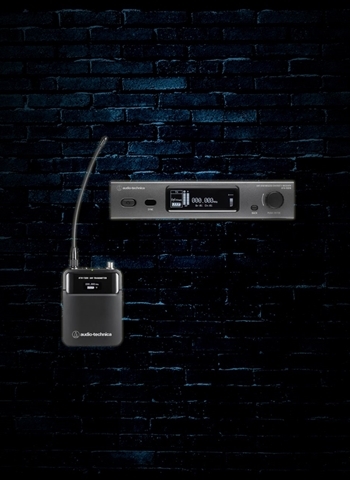 In our inventory, like most music stores, you'll find we have dynamic microphones, condenser microphones, shotgun mics, wireless mics, lavalier, headset, ribbon mics, and many others depending on what you're looking for. 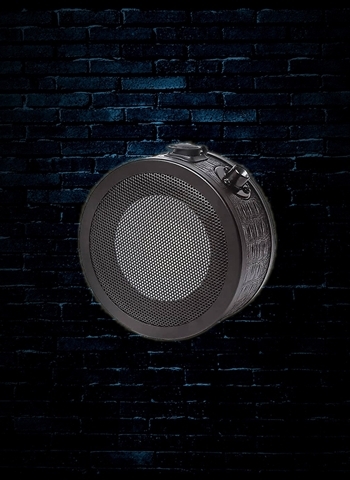 When it comes to condenser microphones you want to be sure to consider if you're looking for a large diaphragm or small diaphragm condenser mic, as well as what type of polar pattern is best geared towards what you are looking to record. 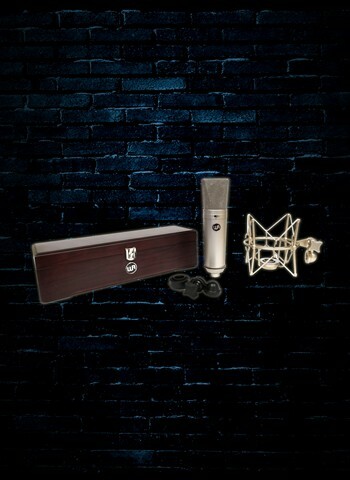 If you're looking for dynamic microphones then you're talking versatility durability, affordability, and tons of other "ilities". 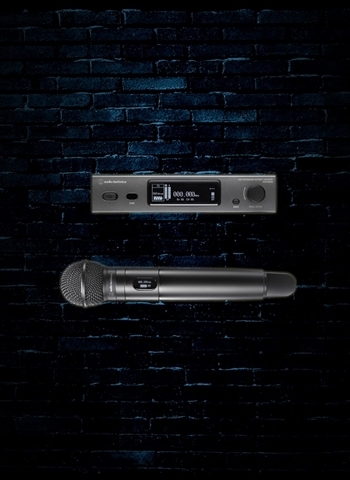 Dynamic microphones such as the Shure SM57, SM58, Audix OM2, i5, and EV RE320, are some of the most famous and reliable microphones available on the market. The great thing about dynamic microphones is they are largely very affordable and have countless uses in addition to lots of durability. 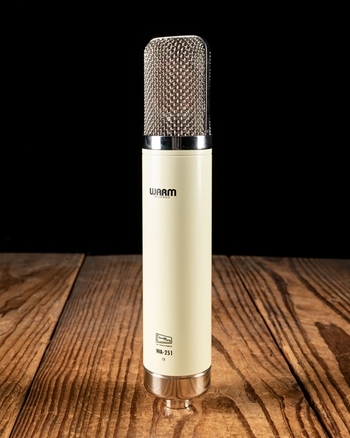 Ribbon microphones are among the most elite types of microphones available on the market. They operate in using a metal ribbon transducer technology that was created early in the life of recording. 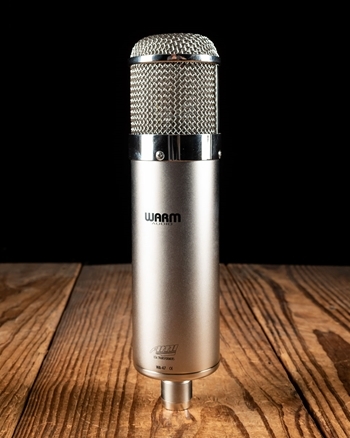 The metal ribbon responds much like a human ear when interacting with sound pressure, hence, you have a very natural and nuanced sounding recording with a ribbon microphone. Shotgun mics are excellent at capturing audio from an isolated area. 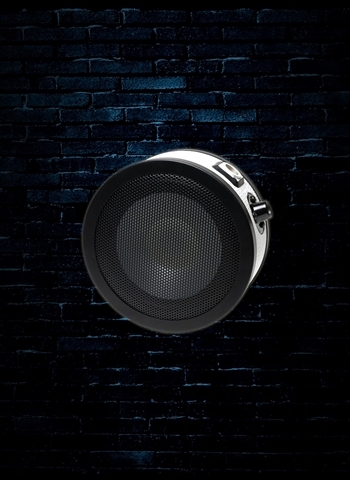 They utilize a beam like physique that provides a relatively narrow scope of direction to receive audio and will nicely block out most off-axis noise. 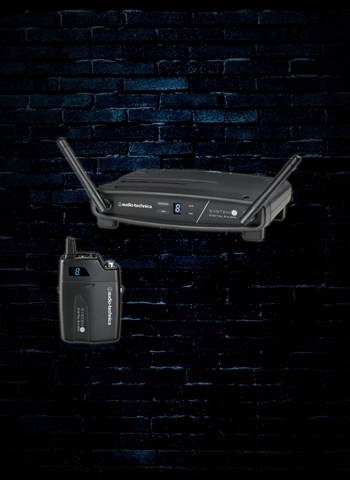 Looking to go wireless? 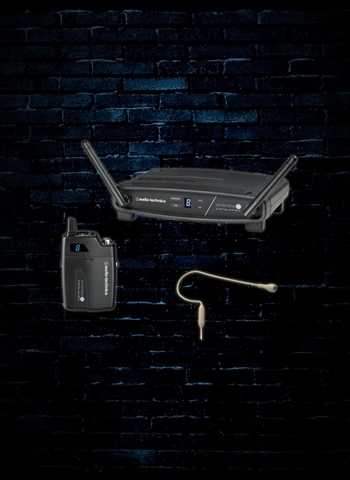 At N Stuff Music we have all of the wireless microphones you need to perform with including lavalier, headset, and handheld wireless microphones. If you're a singer looking to be able to dance while singing with a mic then a headset wireless mic is best. 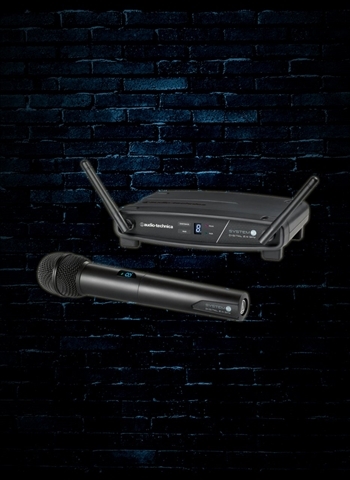 For panels of speakers or presenters that are using a podium, or for singers a handheld wireless is a great option. If you're conducting interviews, filmmaking, talk show hosting, or anything that requires the mic to be minute and not visible, a lavalier is perfect. 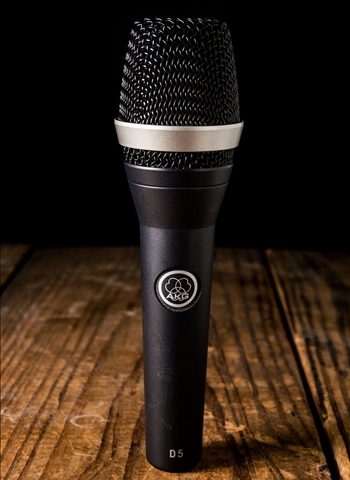 For more information regarding our fantastic selection of microphones contact us today at N Stuff Music and we will assist you in any way possible.